How much time do you waste in one day? Admit it. You probably waste a few hours searching or posting to social media websites. While a little fun and games is OK, it can be a real time waster if you are not careful. What is your hourly rate? That is, how much do you need to make per hour to survive? When you know how much time you have to use in one day you won’t waste it anymore. 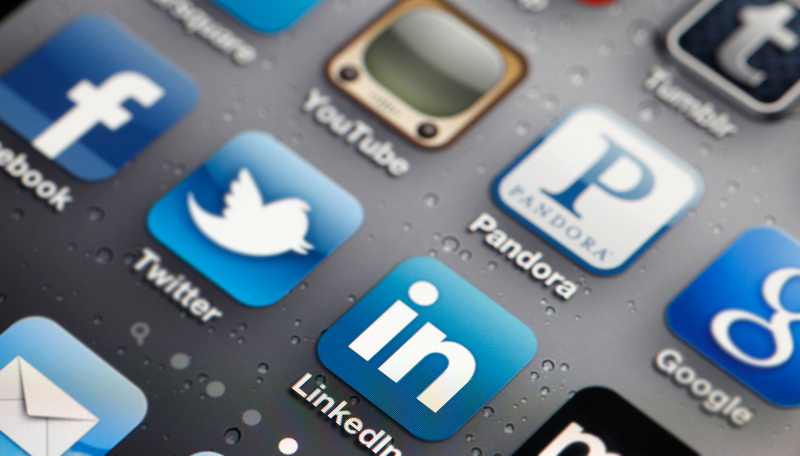 We’ve put together 3 tools to reduce your social media work. This will do two things for you. The first is that you will have more time to do what you want to do in life. The second thing is that it will connect you with more buyers for your properties. Doesn’t that sound great? Let’s sign you up. Ask yourself how great it would be to only look at social media sites when you have to each day. Facebook and Twitter have a pretty lame way of letting you know people are messaging you. Nutshell Mail is an all-in-one solution that links all your social media together. This handy tool groups all of the posts, messages, requests and tweets that you have coming into your account. You set the frequency when you want to be notified. Nutshell Mail sends you all of the information. The best part is that is available for FREE. Don’t you hate when people talk about you behind your back? It’s even worse when someone has information they keep secret from you. You don’t have to worry anymore. Social Mention is like Google Alerts on steroids. You can setup search parameters for any topic across the entire range of social media websites. You can use this to find competitors posting properties for sale. You can figure out how much homes are selling for in a neighborhood. You can even learn about private discussions that take place between friends or enemies online. All for the low price of $0. Do you want a one-click solution for posting and measuring social media performance? Start using Viral Heat. This is a totally free and premium tool to completely automate your social media tasks. It is perfect for brand management online. You can prepare your listings and schedule them to be posted at a time that you want. Your life will be on autopilot. You can even target certain members on your friends list in different geographical locations. If you have a friend 4 miles from your newest listing, they can learn about it quickly with Viral Heat. There you have it. You can now lessen your time spent on social media websites. 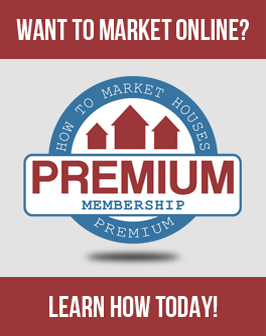 The www.HowtoMarketHouses.com team can help you become an Internet money maker selling real estate. If you haven’t become a member to our site yet, you should consider it. We have hundreds of ways to help you dominate search engines with your listings. Get the targeted traffic you need. Let us help you. Ryan is an internet marketing expert and real estate investor. He started marketing and investing at the age of 26. Ryan personally managed one of the top real estate businesses in the country. Follow Ryan.